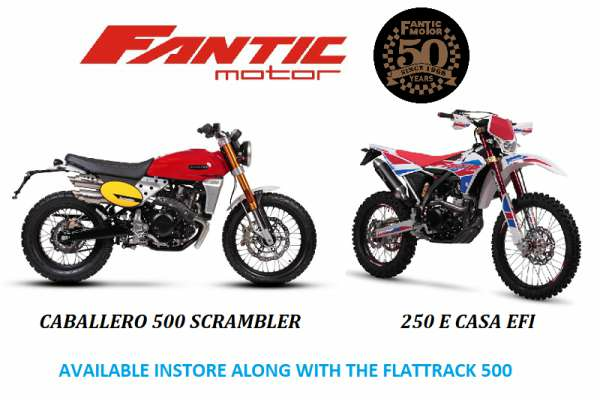 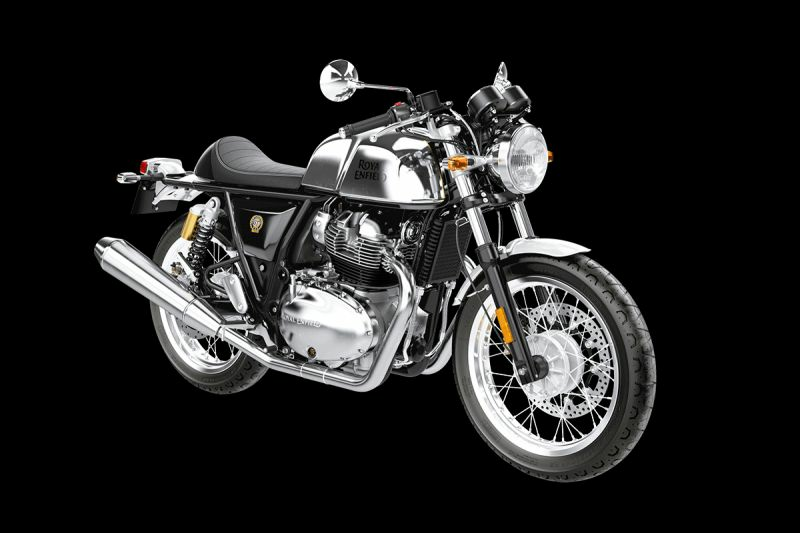 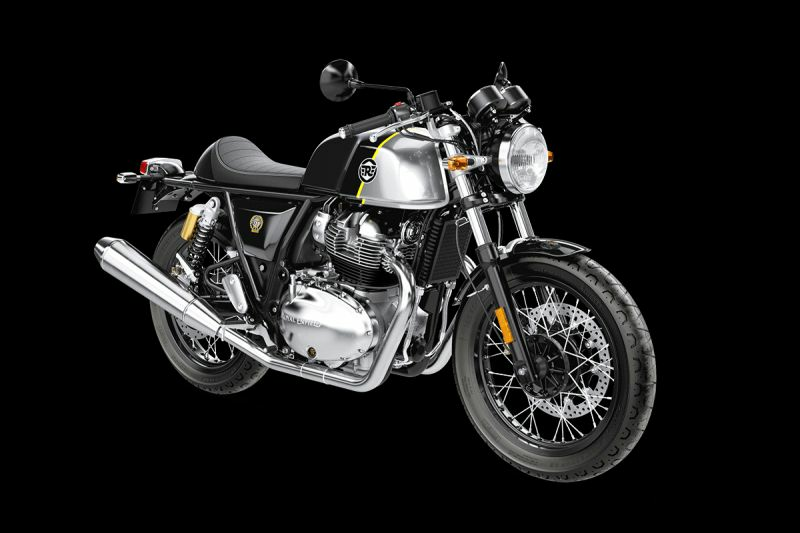 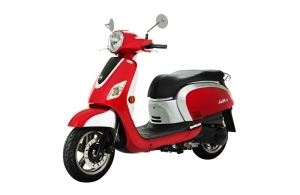 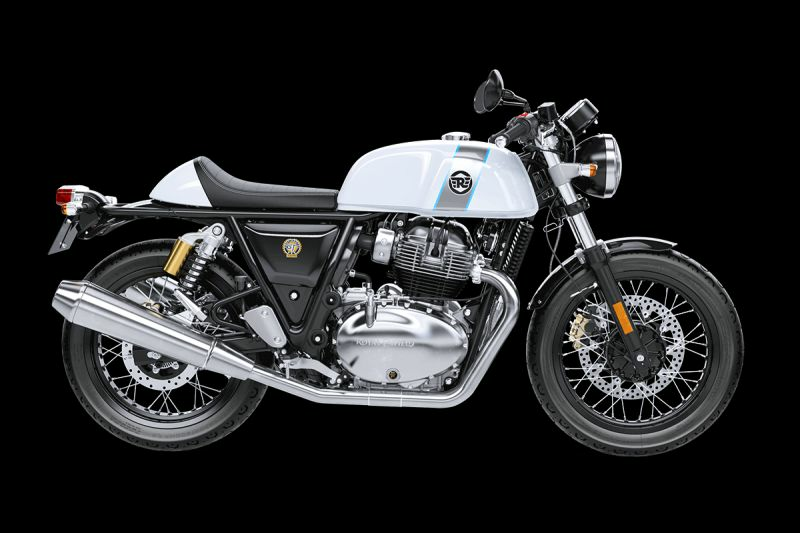 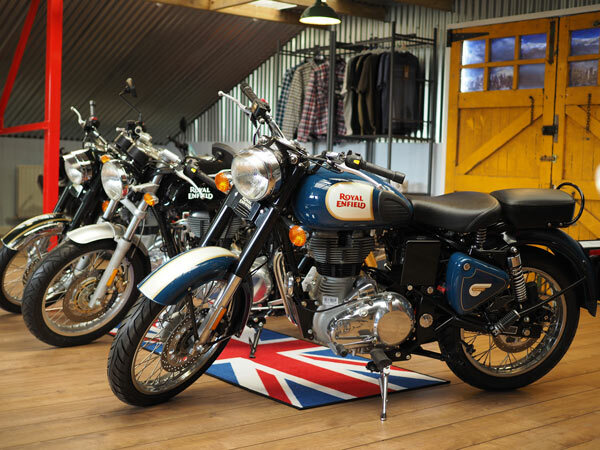 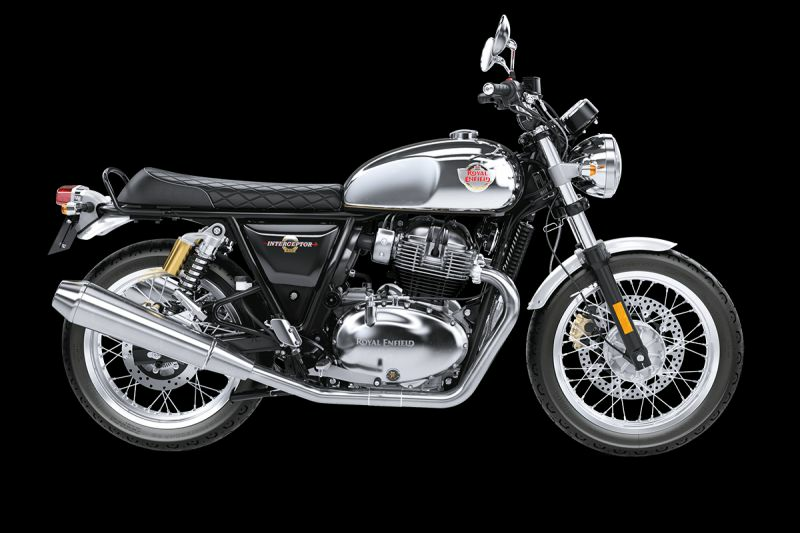 Welcome to A&M Motorcycles, an official Royal Enfield and Suzuki dealership in Letchworth Garden City, Hertfordshire. 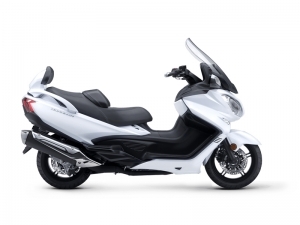 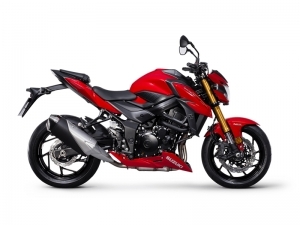 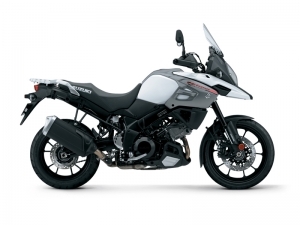 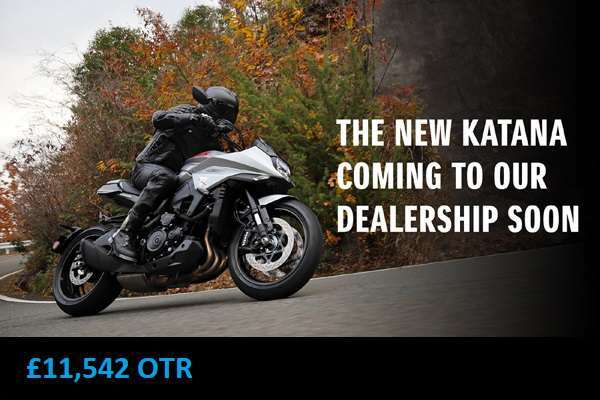 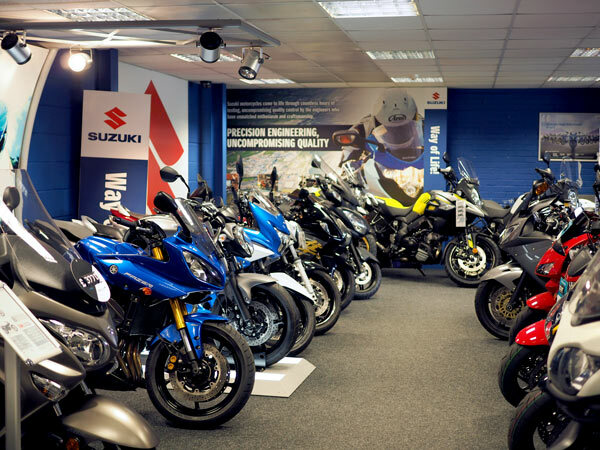 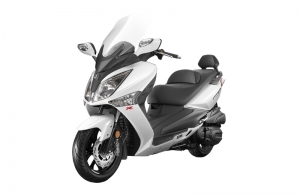 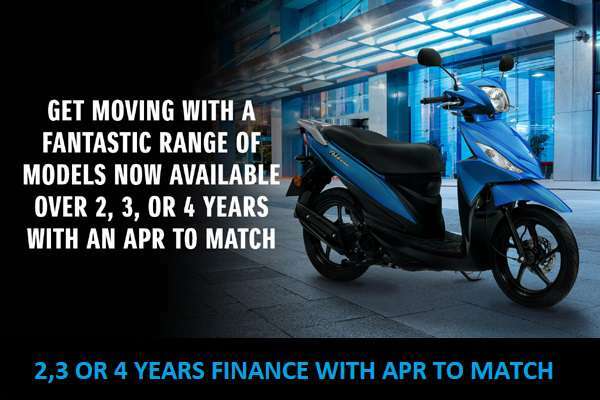 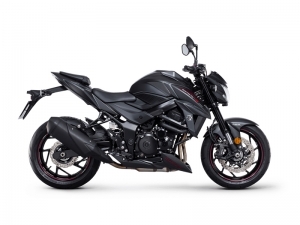 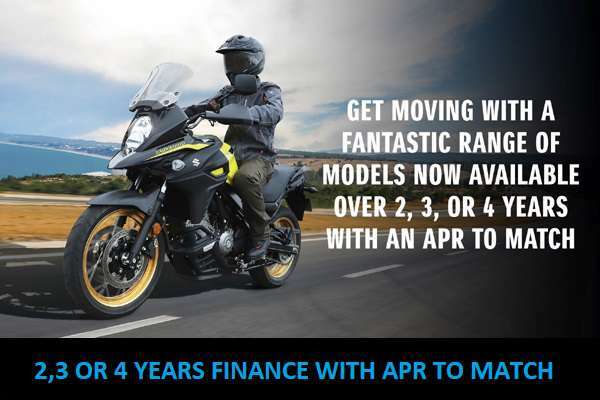 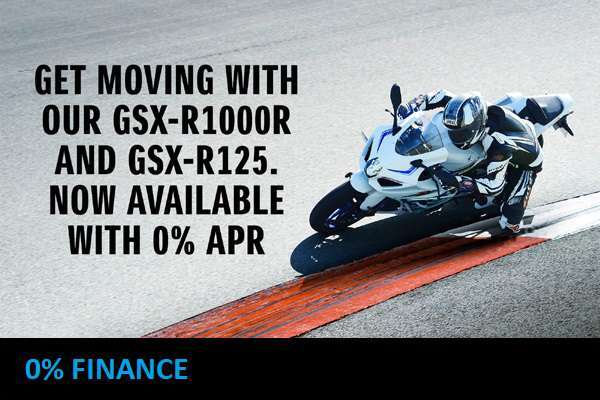 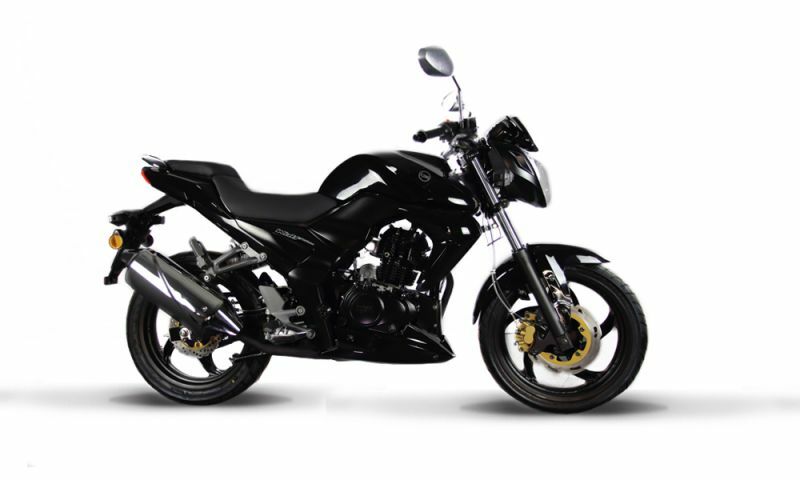 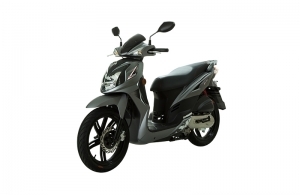 In the showroom we have a large range of new Suzuki motorcycles, new Royal Enfields, used motorcycles and scooters for sale along with a wide range of clothing and accessories to suit all budgets. 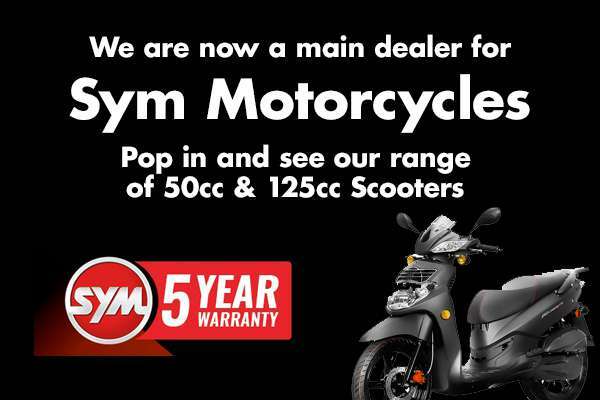 We have full workshop facilities for servicing, MOT's and general repairs plus up to date diagnostic equipment. 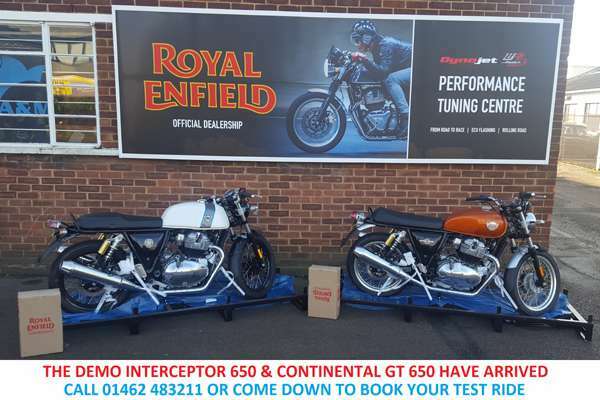 We are also a fully approved Dynojet tuning centre with a 250i rolling road.